New track "Up, Up & Away" by Pismo! 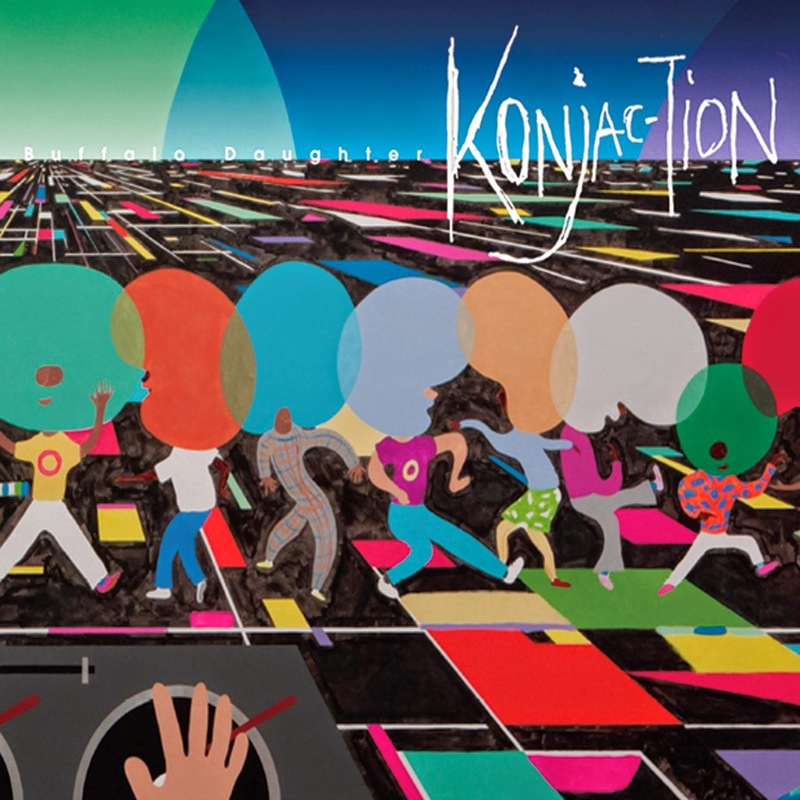 PISMO featured on new BUFFALO DAUGHTER album, KONJAC-TION! After a 4 year hiatus, Japanese Shibuya-kei super group Buffalo Daughter has dropped their latest full-length album "Konjac-Tion"! Pismo is featured on the psychedelic, hypnotic track entitled "Golden Leaves". Buffalo Daughter has been affiliated with artists such as the Beastie Boys, Cibo Matto, Sean Lennon, Cornelius & Towa Tei. Make sure to pick up this classic album! 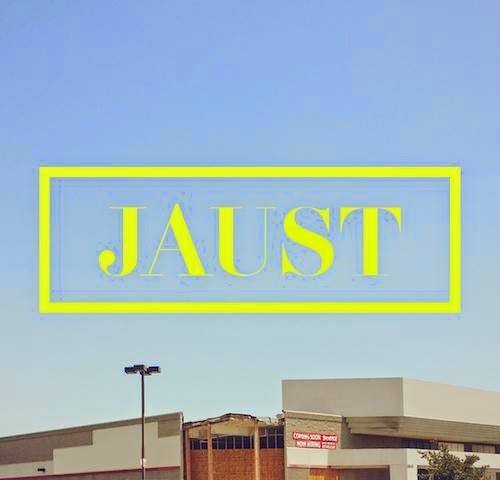 Check out Pismo's feature on the new song "Feel The Smoke Rise (Pismo Version)" created by Los Angeles based producer (originally from New Zealand), JAUST. This comes ahead of the single release next week & was premiered by the good people at VIBE earlier today! Enjoy! New single by Pismo! 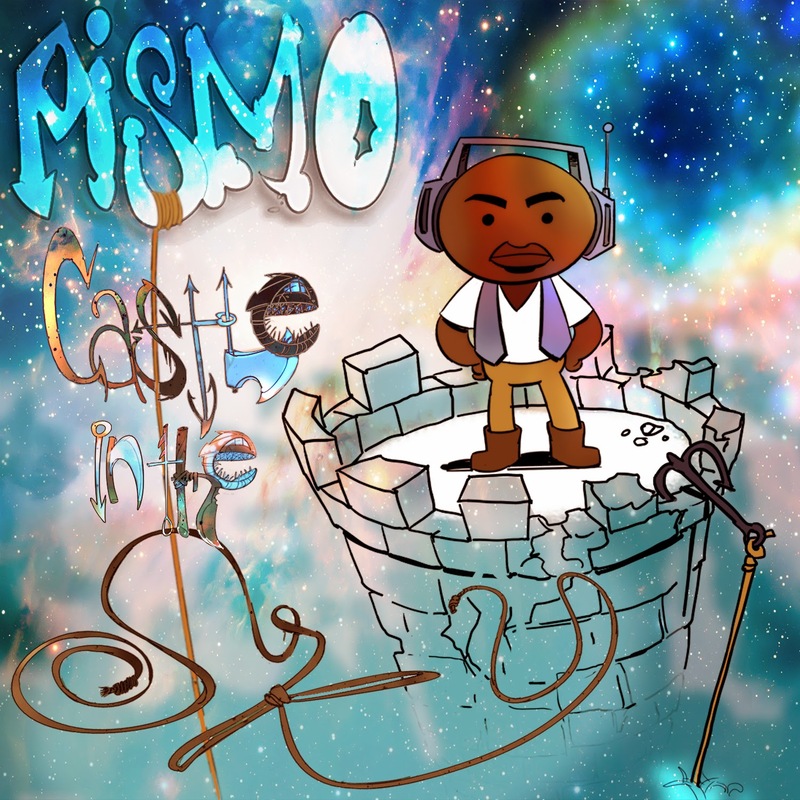 "CASTLE IN THE SKY" is now available on iTunes! The new single "Castle in the Sky" is now available on iTunes! Go and spend a buck on ya boy and enjoy! PIZMOJI IS HERE! Go download Pismo's signature emoticon set! Some very talented artists & myself have been working EXTREMELY hard to make this happen. Shout out to artist Kia Duras for the original concept design & Sam Hood (REE) for all of his talent on this latest project collaboration. 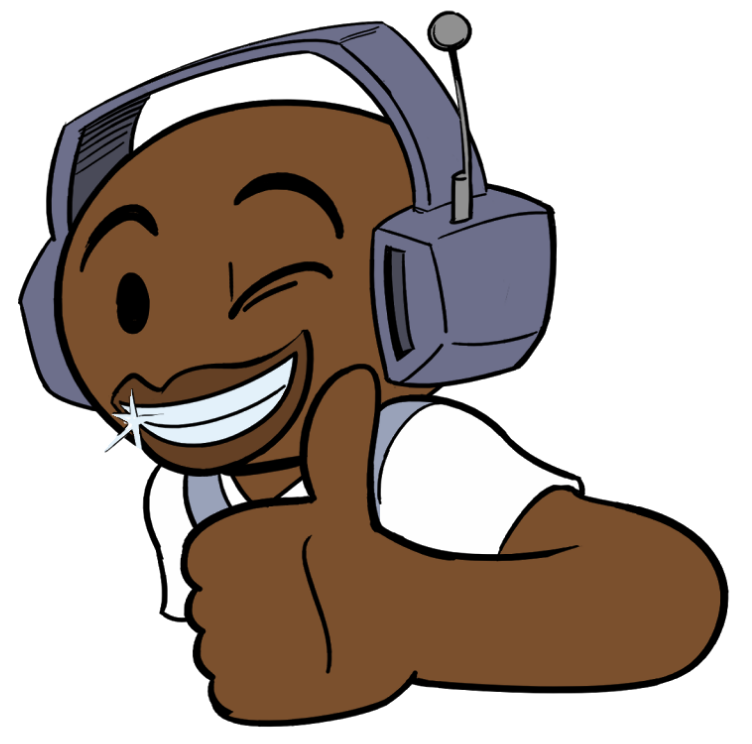 Go download Pismo's signature emoticon set here! Stay tuned for more exciting Pizmoji news! Join Pismo on Instragram....Click below!